Discover true experience at Panorama Hotel, stay in the heart of Tolo. 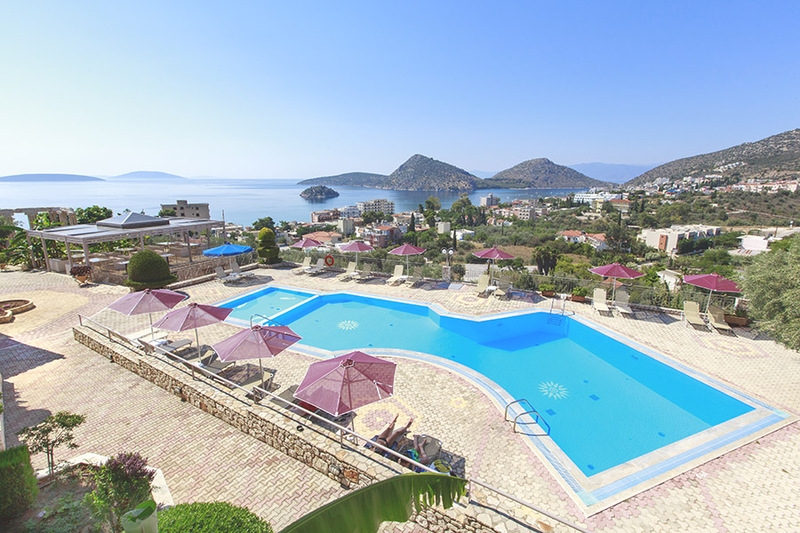 Panorama will enjoy a comfortable stay, swim in our pool and relax while your children can play safely in the children’s pool or the playground. 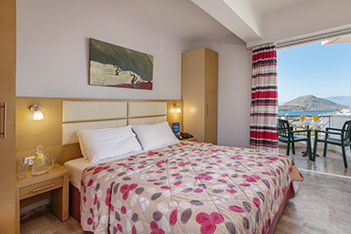 Relax in your comfortable, air-conditioned room, which combines breathtaking views and free internet access. Exit a walk to the village center, located within walking distance. The Panorama is just 10 minutes from Nafplio and is the ideal base to explore the wonders of the ancient Greek civilization Mythic Peloponnese, such as the ancient city of Mycenae, the theater of Epidaurus, the ancient city of Argos Europe, the islands decorate our Argolic Gulf Hydra and Spetses and more. the Argolic Bay and the enchanting Tolo. In Panorama Hotel, the classic lines are mixed perfectly with the modern design and durability. Enjoy the most comfortable stay. See our special offers and enjoy a lovely stay at Panorama Hotel with discounted rates and many amenities just for you. in an earthly paradise. The staff, always cheery and friendly, will ensure your every desire. channels. Private bathrooms are equipped. and 10 minutes from the city. and relaxing holiday experiences of your life. in the beautiful, picturesque village of Tolo.